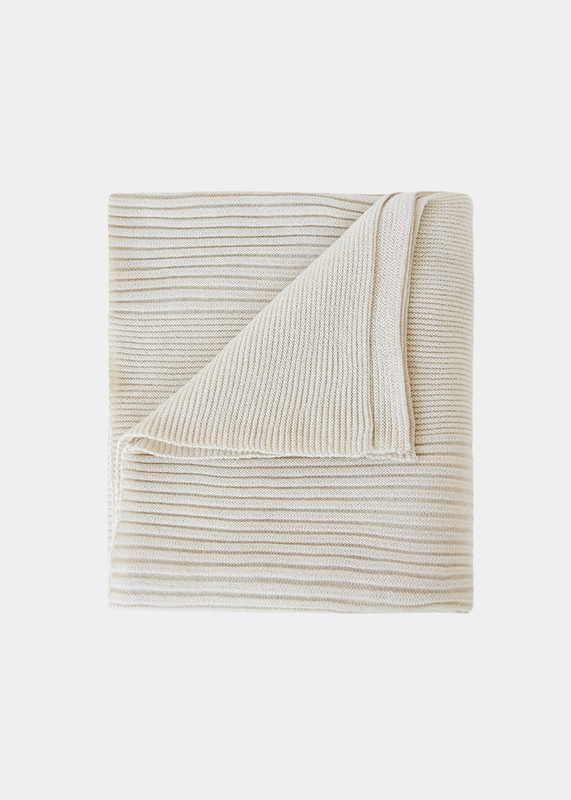 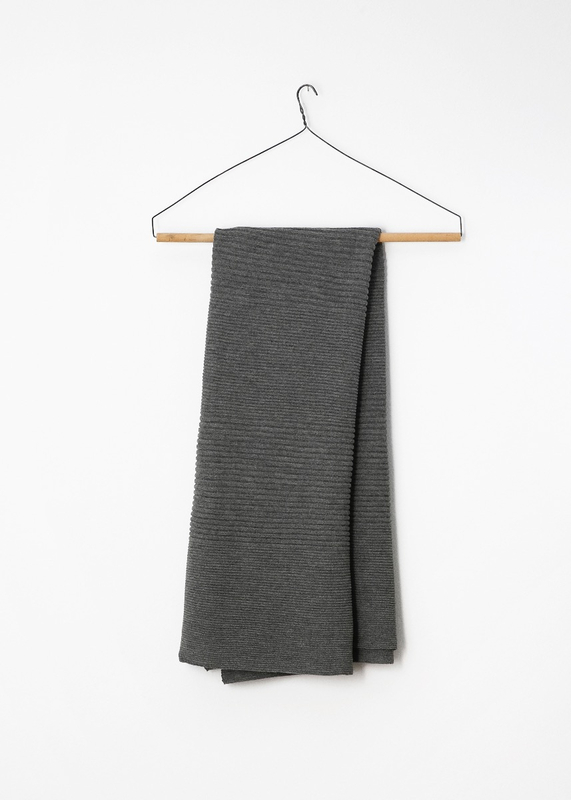 Classic, graded rib throw in 100 % llama wool of the finest selection. 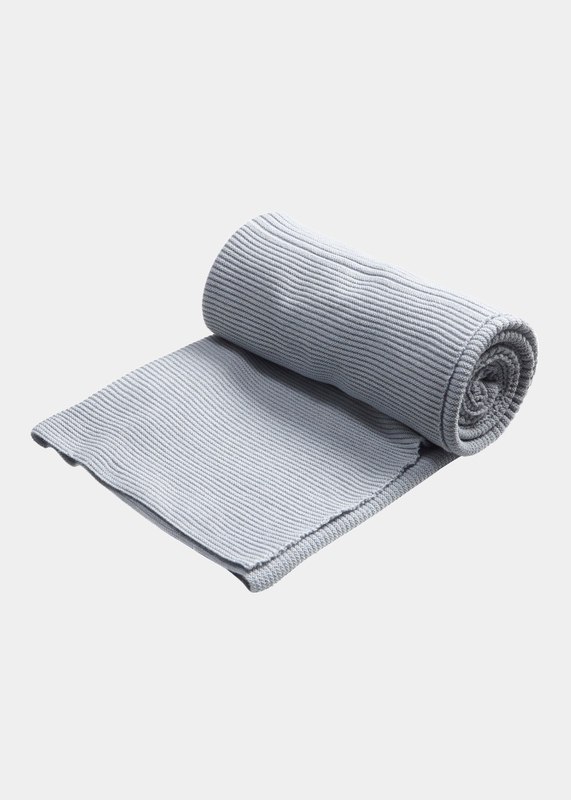 Thick and clean quality with an elastic feeling. 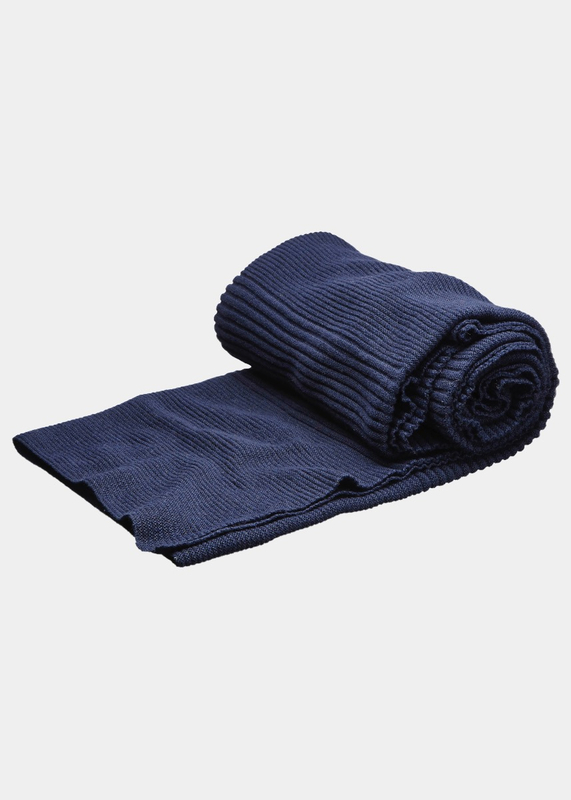 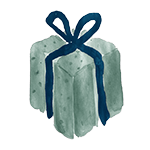 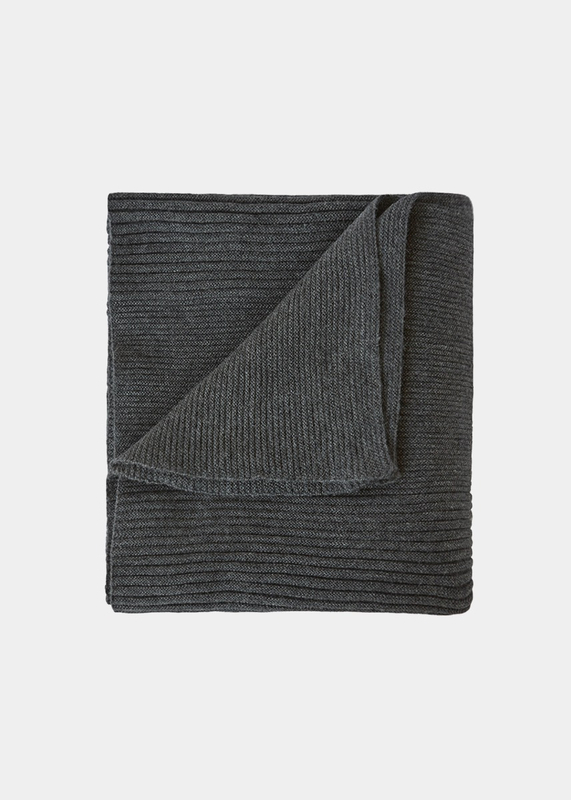 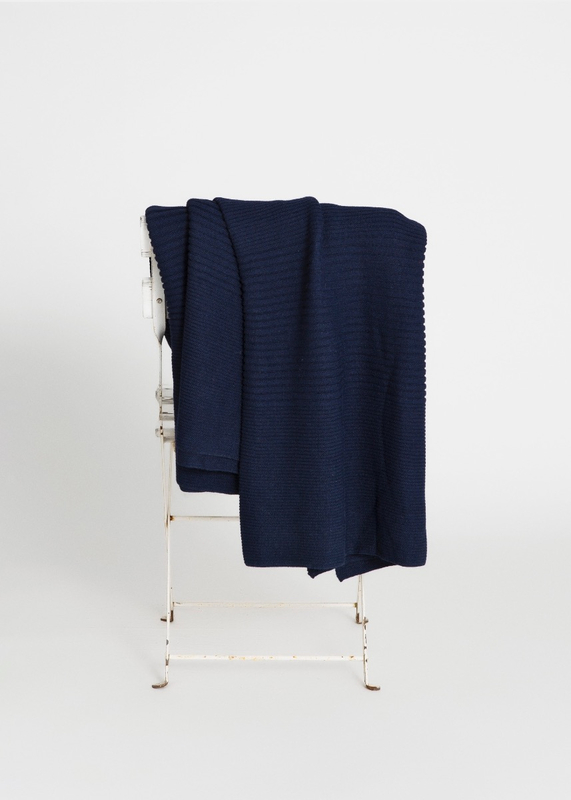 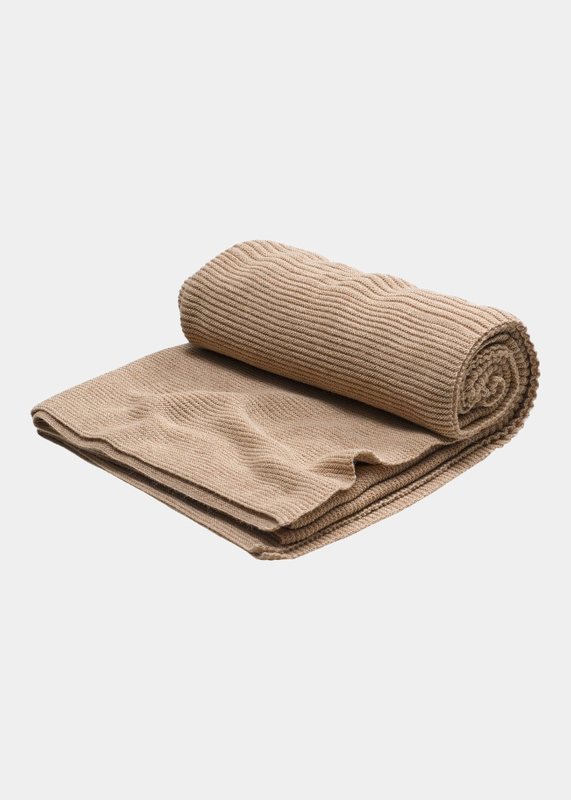 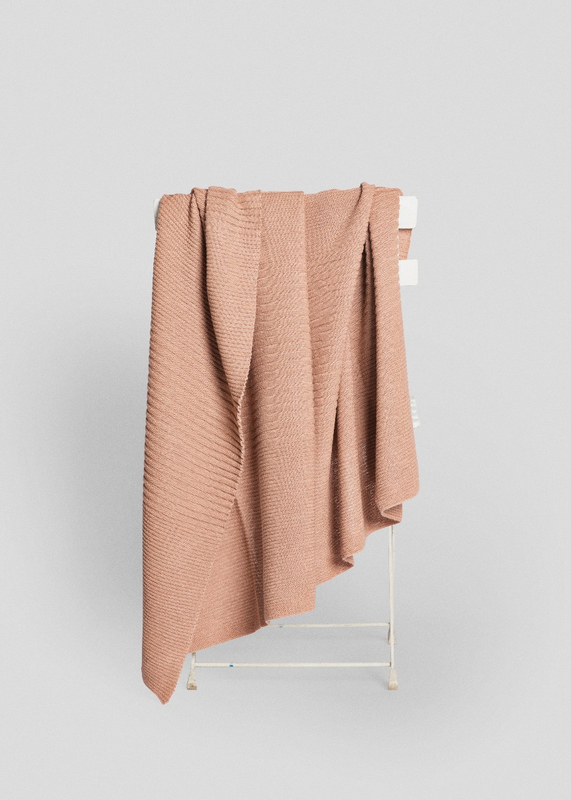 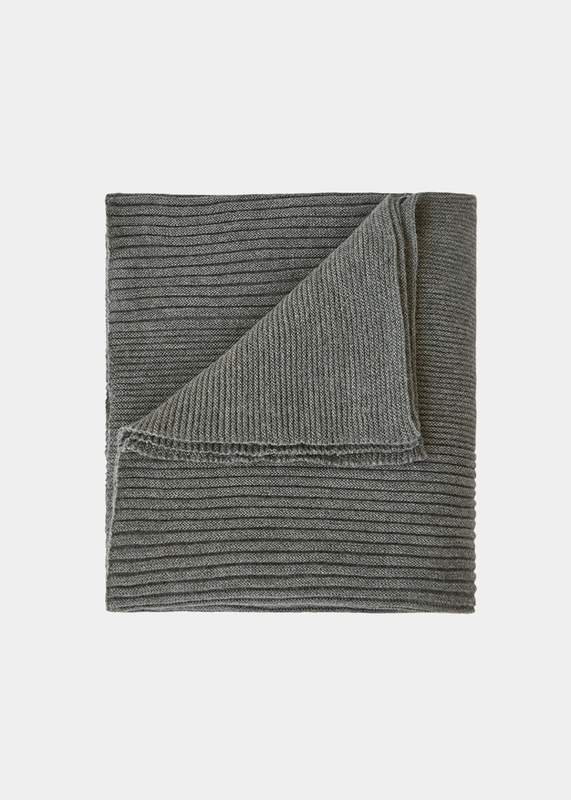 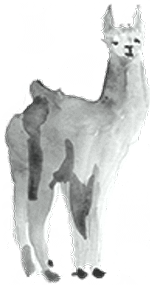 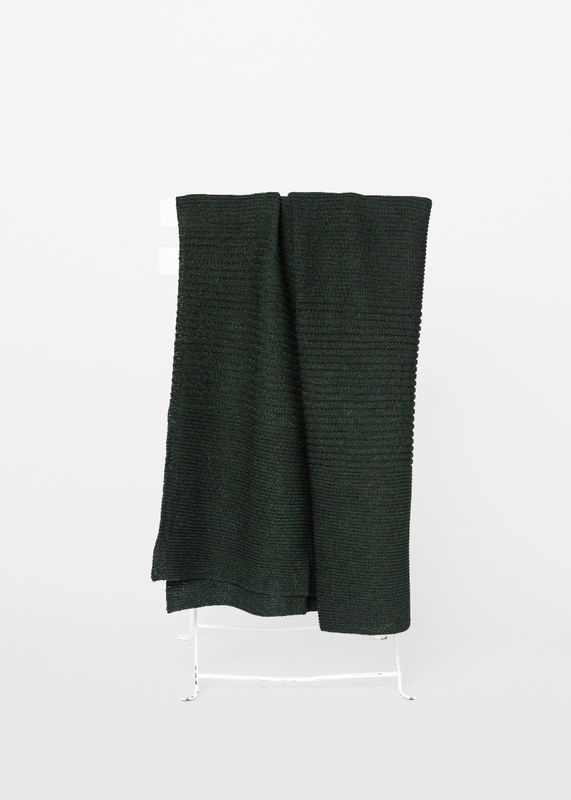 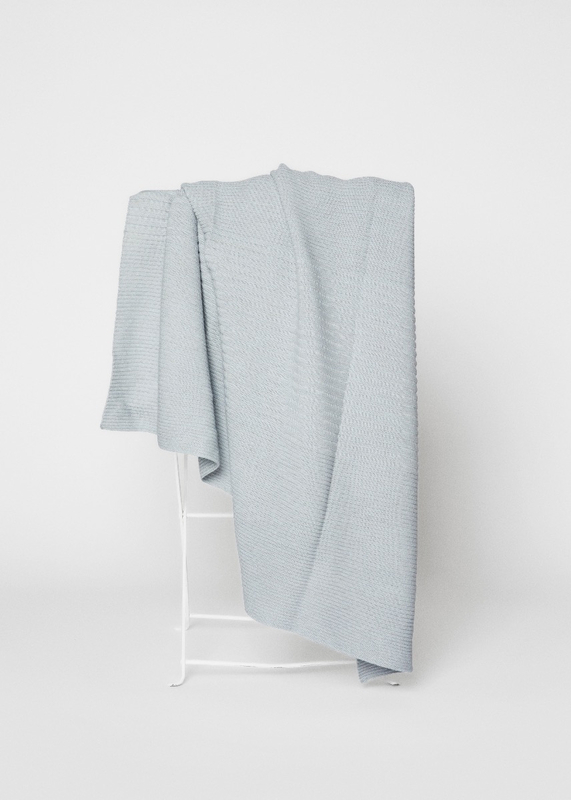 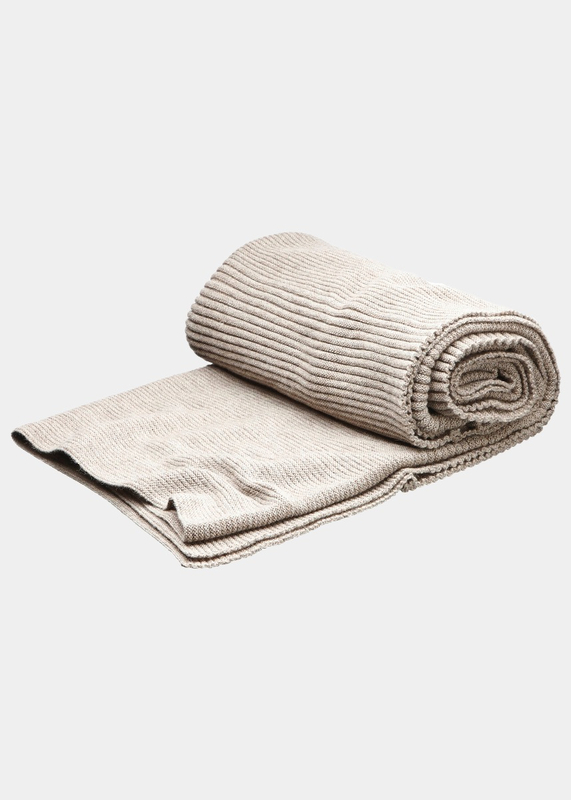 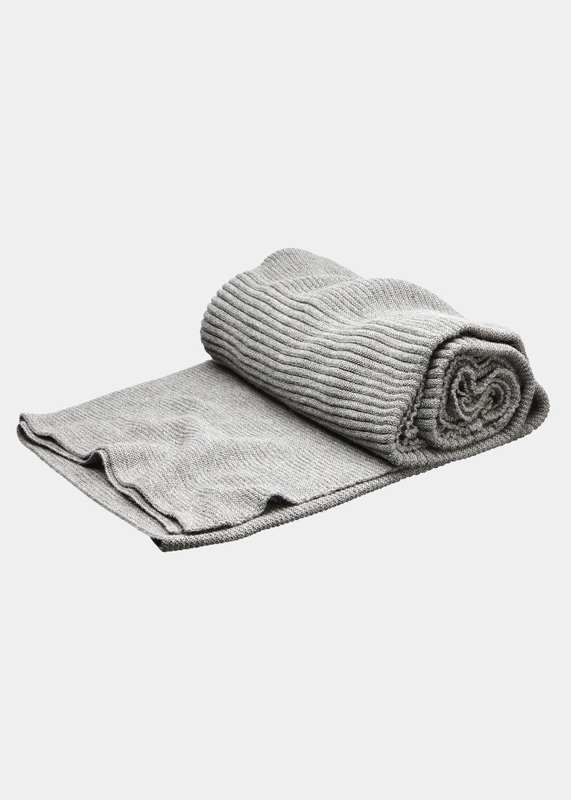 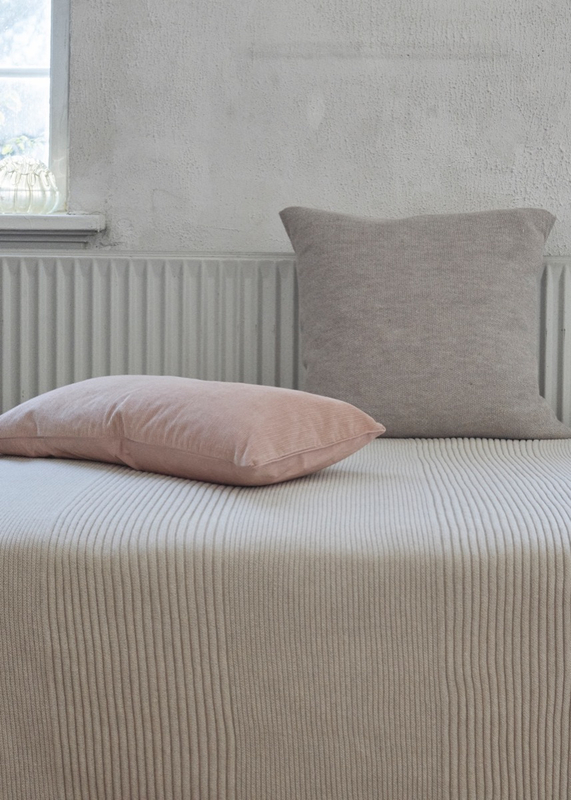 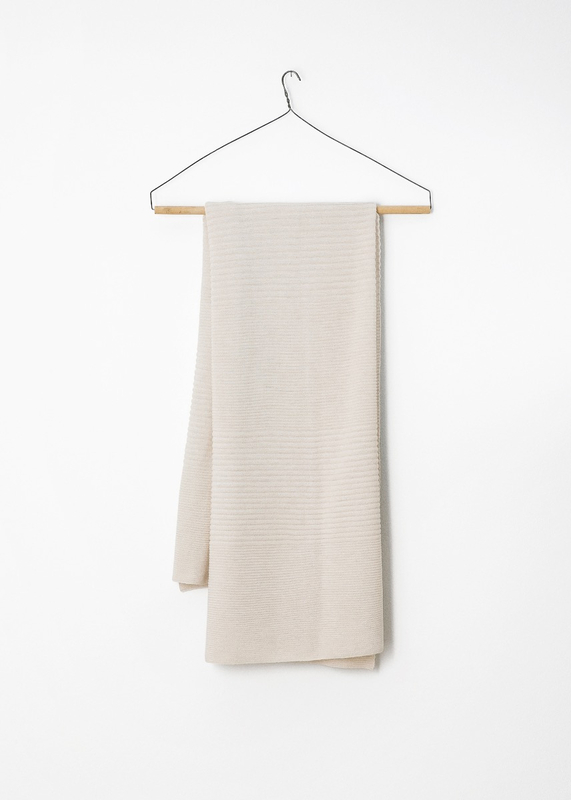 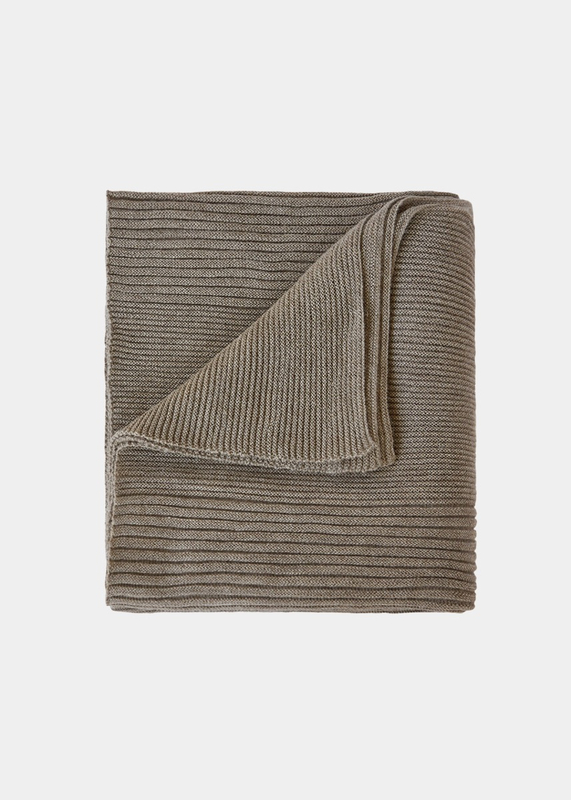 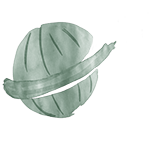 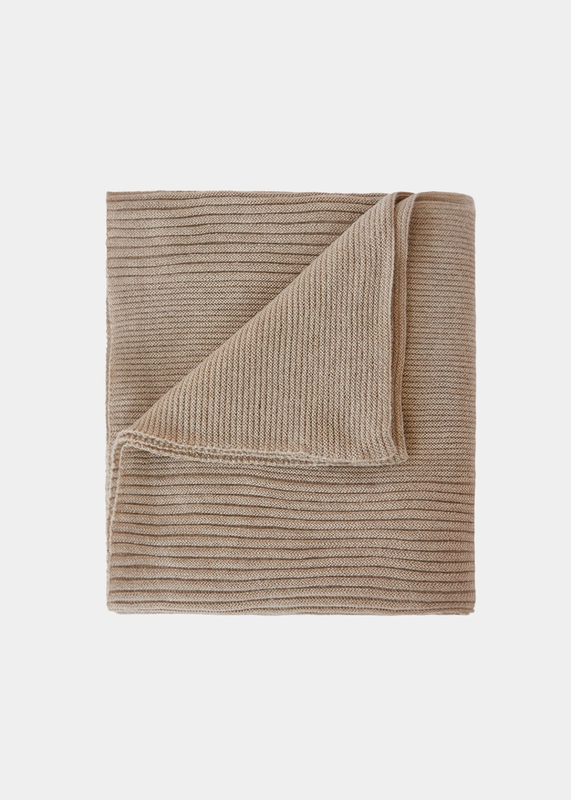 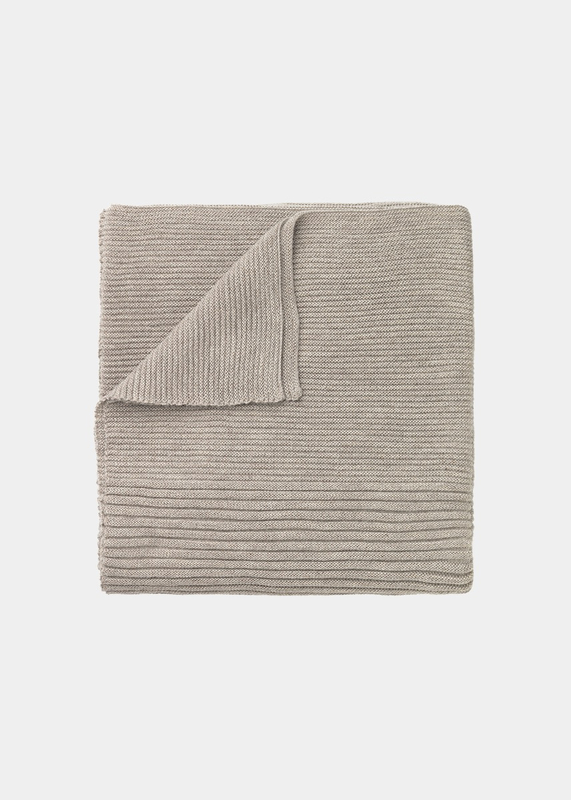 The throw has a soft and comfortable structure, which gives it rich look. 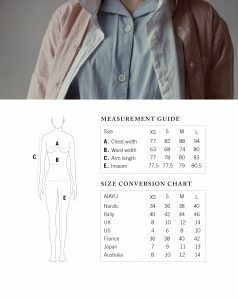 Size 130 x 160 cm.